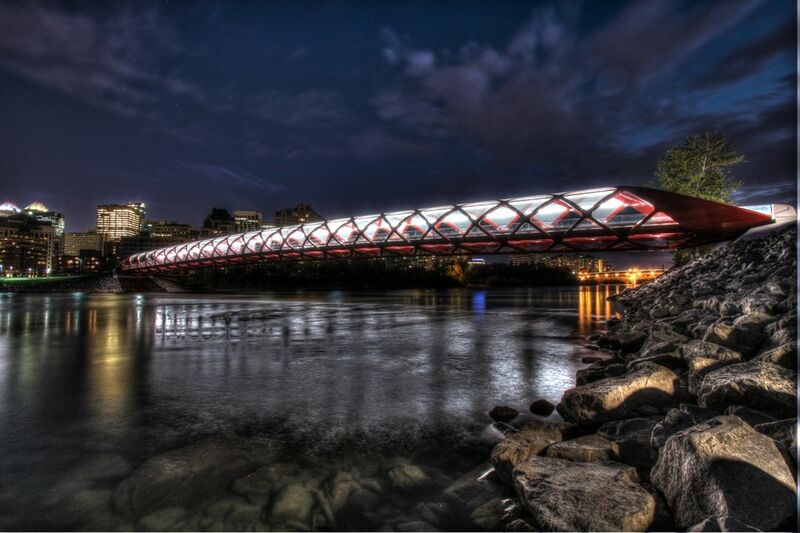 This photo of the Peace Bridge, for example, is so compelling. It makes my mind wander. Imagine getting drawn into the vortex and taken off to some faraway land. Where would you go? I probably wouldn’t venture off too far actually. After all, I wouldn’t want to leave my kitties for too long. But I would definitely choose a place where I could take some great hikes. Another fun one is YYC Living @yycliving. It’s great for finding out what’s going on around Calgary. Like this Surfset fitness class – minus the salt water. Kowabunga! YYC Living offers some fun giveaways too! Like this one: a paint and sip session (wouldn’t that be fun?). Of course, I also hang out on Instagram. If you stop by, I invite you to leave comments and ask questions. You’ll find home staging information and tips on the Simply Stylish Staging website. But you might have a question that isn’t answered there. If so, I want to hear it! Come follow me on Instagram @elysseb for glimpses of my own version of love your city, Calgary. I’ll chat with you there.